We are specialists in treating hand and upper extremity injuries. Hand therapy is the specialized practice by an occupational therapist or physical therapist with advanced knowledge in treating individuals with conditions affecting the hand and upper extremities. 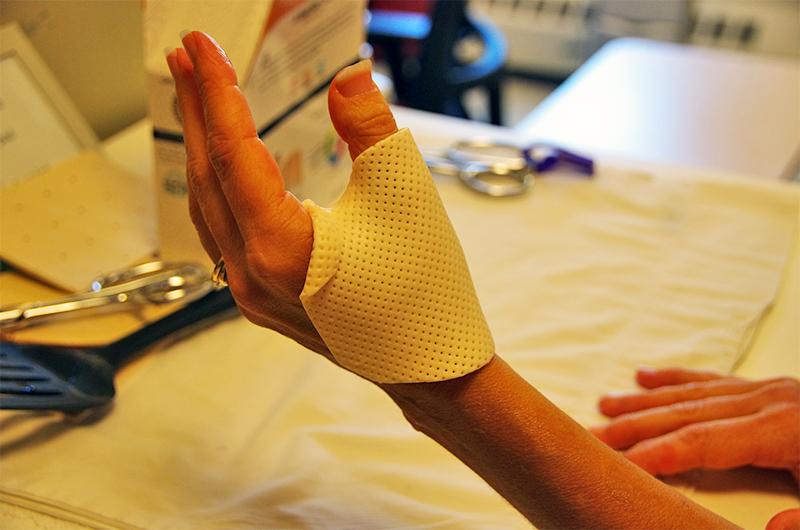 Hand therapists can effectively treat and rehabilitate a patient through post-operative rehab, preventative, non-operative, or conservative treatment. The therapist works closely with the physician (often a specialized hand surgeon) to provide a smooth continuum of care. Achieving maximum recovery is our top priority. Utilizing the most state-of-the-art skills and techniques, we have won the trust and recommendations of top surgeons in our area. 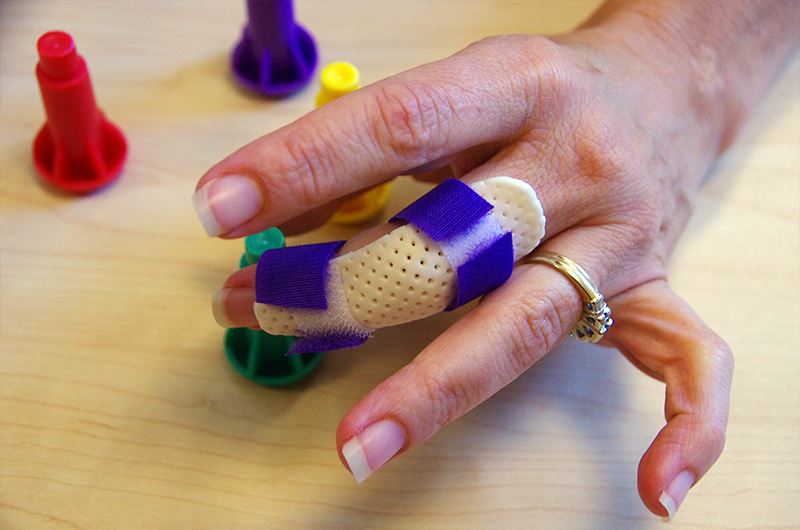 From custom splints and braces to the very best in traditional manual hand therapy – we offer the very best in OT! Please call Rebound’s Wellesley location at 781-237-0400 to make a hand therapy appointment. Our front desk administrator will assist you with scheduling an evaluation.